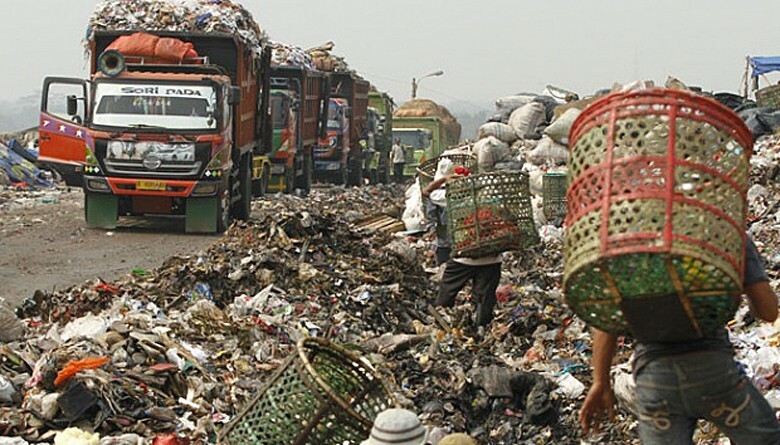 Is Waste-to-Energy technology a permanent solution to Indonesia’s garbage problem? Achieving an environmentally sound, energy independent Indonesia is proving to be more difficult than thought. Some may think the problem lies in this country’s inability to develop efficient, sophisticated technology to clean our homes, streets, parks and rivers from stinky and unsanitary rubbish. Or maybe in the government’s lack of commitment to making use of the country’s huge resources for clean and efficient renewable energy. While this may be correct at some levels, the main problem actually lies in the sociopolitical dynamics of key players in this country. Waste management has always posed an issue in the country. In 2015, Jakarta produced 7,500 tons of waste each day and has dumped 6,700 tons at the Bantar Gebang dumpsite in Bekasi, West Java. In February 2005, the Leuwi Gajah dumpsite in Cimahi, West Java, experienced a landslide that buried 71 houses and killed 143 people. In Bandung, West Java, a waste-fired power plant project has run up against many legal problems and is predicted to be canceled. The government seems to have a lot of homework to do before making the Indonesia Waste-Free 2020 dream a reality. Aware of this problem, the government has picked Waste to Energy (WTE) technology to help tackle the complex waste issue. WTE is the process of generating energy in the form of electricity and/or heat or fuel from the treatment of waste. That would reduce our dependence on fossil fuels as well as eliminate waste by utilizing it as a resource. The government has introduced many policies from the president and ministries down to local authorities to accelerate the application of WTE in seven cities (Jakarta, Tangerang, Bandung, Surabaya, Surakarta, Makassar and Semarang). The top executive order is Presidential Regulation (Perpres) No. 18/2016 on the acceleration of the development of waste-based power plants or incineration. However, this regulation was annulled by the Supreme Court a few weeks ago, following a request by various civic groups stating that incinerators were dangerous for health and the environment. It is actually a known fact that incinerator can cause serious damage due to their hazardous residue and toxic fumes, if not managed properly. Despite the Supreme Court’s move, the government is staying the course. The disputes between various stakeholders in the waste and energy sectors stem from different perceptions on waste management. In this case, the two parties (civic groups and the government) have strong supporting facts they are holding onto. As much as health and environmental concerns are obvious facts, there is also no question that major cities like Jakarta face a complicated, acute waste problem that needs to be addressed quickly. One question remains: If addressing the complex waste problem requires strong collaboration between all stakeholders, then how can we tackle the on-the-ground waste issue amid the current disputes? Is there any middle ground where all parties can get along? Looking at the waste management hierarchy, incineration could be categorized as the least preferred option, while preferable options start with the question of how people can implement 3R (Reduce, Reuse, Recycle) in managing their waste. 3R can reduce the amount of waste produced, so that demand for incineration would diminish, giving more time for waste treatment through less-instant but more environmentally sound technology (such as bio-composting, sanitary landfill etc.) rather than fast but health-threatening incinerators. It is logical to conclude that the government’s solution to accelerate WTE technology in this country is a rather pragmatic one, because the sustainable one would require changing the habits of each waste-producing individual, which is a very long process. Changing the mindset of millions of people is not easy, as evidenced by the government’s poor attempts to develop a 3R mindset through Law No. 18 of 2008 on waste management. Eight years on, it appears WTE plants are still badly needed. Even in 2017, we can still see how rivers in Jakarta and many other cities are filled with dirt and floating plastic. Unfortunately, waste generation is still a problem our government has to face every single day, and its increment speed has exceeded the speed of us changing our habits in managing waste. We can easily point fingers at anyone to blame, but that does not change the fact that millions of tons of waste are left untreated in the future if the government does not act fast, or in another word, pragmatically. Thus, speeding up WTE to tackle the waste problem in seven Indonesian cities may be the best solution available today, as long as it can also address health and environmental concerns. However, it is important to note that pragmatic solutions cannot be considered permanent solutions to the complex waste management problem. The government must be aware that speeding up the construction of incinerators means that the work is not fast enough to address the waste issue and create sustainable waste management solutions. Settling for a pragmatic solution is not the best option, but in combination with a hopeful purpose, it may just be. Besides enjoying a morning run and interesting books, Brurce Mecca is a keen observer of environmental and energy policies. 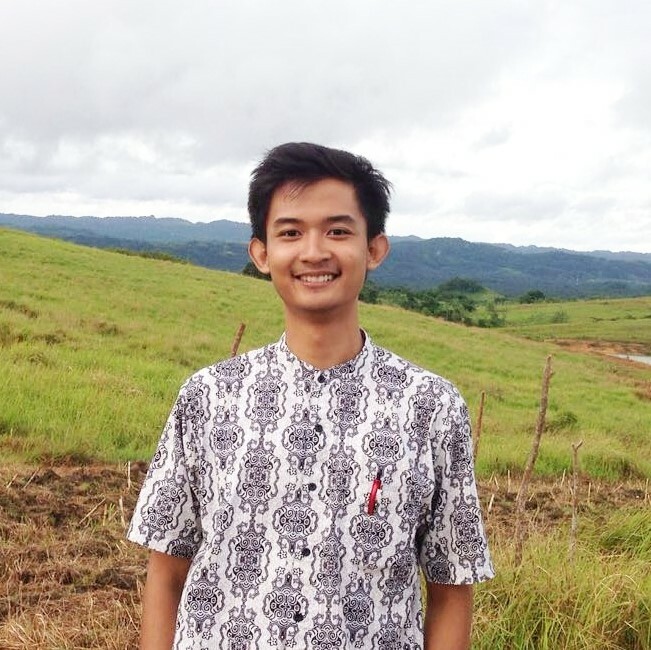 Right now, he is a junior researcher at the Indonesian Institute for Energy Economics.